Doug and I have worked together since the late eighties. Doug handles most of the print and I take care of most of the web stuff. 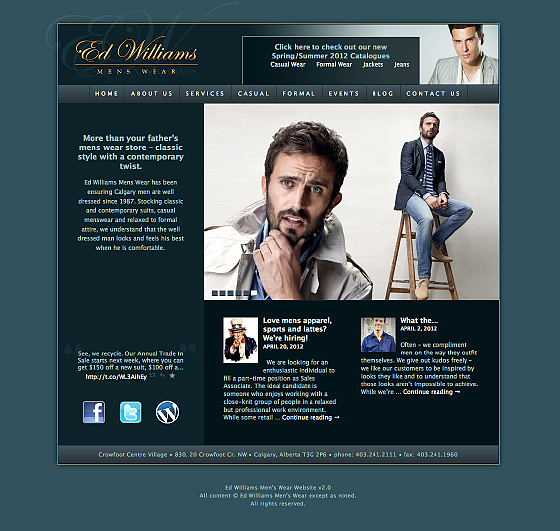 Retail mens wear site with frontpage slider and user-editable catalogues. 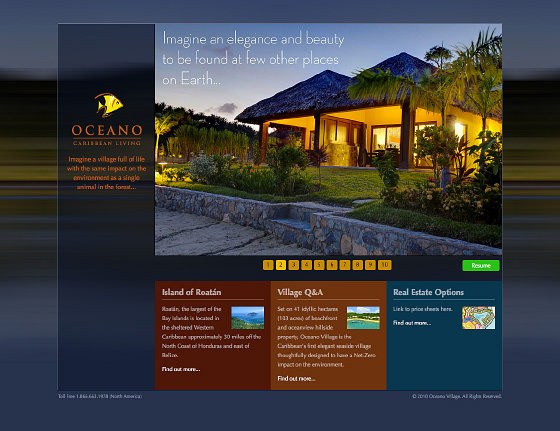 Single page website supporting sales of luxury resort units. The single page displays a slider that displays all the other page contents. 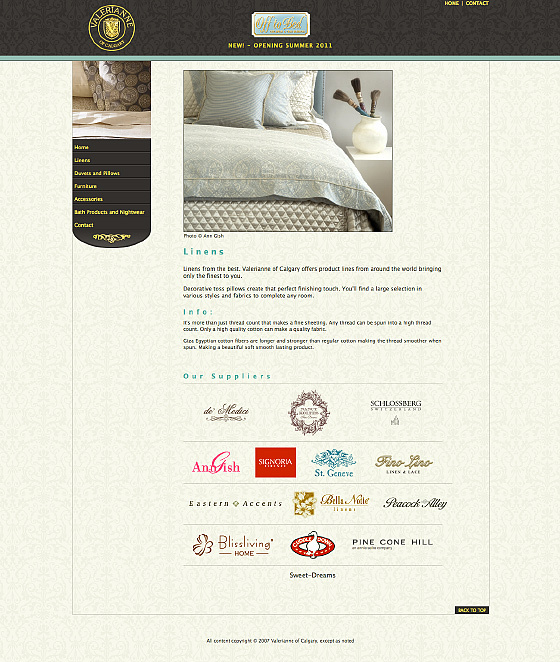 Website for luxury bed coverings store. 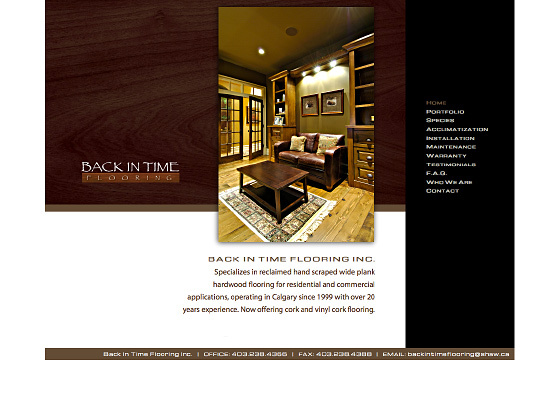 Website for company specializing in converting reclaimed hardwood into custom flooring. 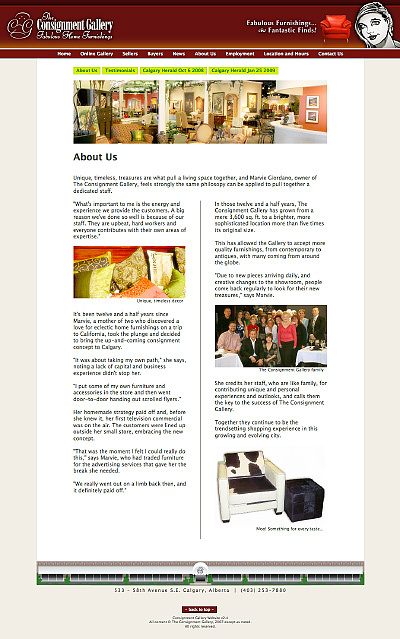 Website for luxury consignment furniture store includes gallery listings of stock.